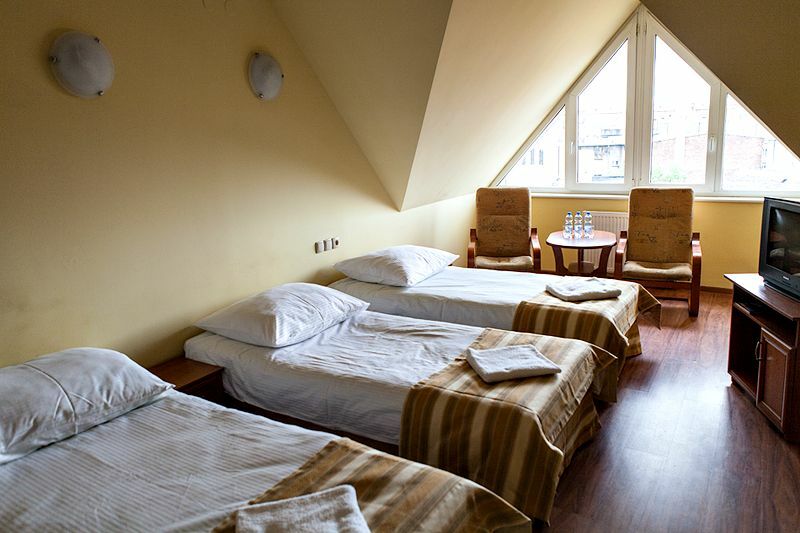 Hotel Omega is located in the center of Ostrow Wielkopolski, near "New Synagogue": 200 meters from the Main Square, 800 meters from bus station and 1,5 kilometer from train station. Localization enables easy access to the most attractive places in the city as well as shops, restaurants, supermarkets and pubs near the hotel. 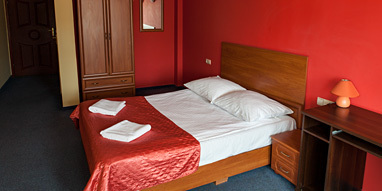 We invite you to join us in a virtual walk through our hotel. 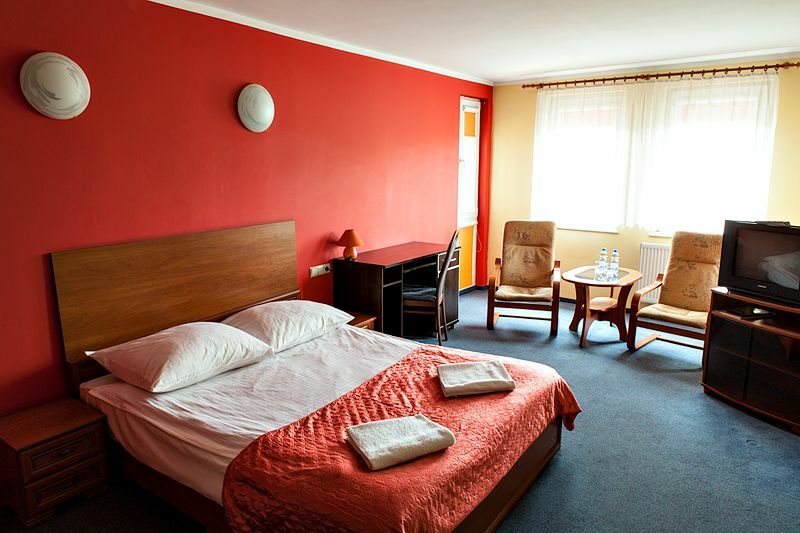 Localization: Hotel Omega is located in the center of Ostrow Wielkopolski, near "New Synagogue": 200 meters from the Main Square, 800 meters from bus station and 1,5 kilometer from train station.